WHAT I THINK YOU SHOULD (MUST) GET WHEN YOU HAVE A BABY. When I was pregnant with my first, I went overboard and got so (too) much stuff and way in advance too. We got this one book (I can’t remember what it was for the life of me, its probably something like The best of… or The most essential items that you will ever need… but I do remember that book being THE book/guide that everyone had) and had reviews and ratings on all essentials. I regret buying some big items in advance since some did not suited me (like the Baby Bjorn) and some did not fit in the lifestyle of our family. We were also the first among our friends to have kids so we did not get much tips. With Matilda, we were somewhat pro and plus there were so many more recommendations and new items on the market and out on blogs that I read about in which I did not with Milo. Now, with Owen I have to say I got this whole baby essential thing down pretty good and I want to share it with you since I rely so much on tips from other moms/families and I want to do the same for others. One thing I have learned having 3 kids in 7 years is that there are constantly so much cool gadgets coming out and to be honest, I constantly want to try them all. 1. We have the Bugaboo Cameleon since Milo and is still going strong. We purchased the kickboard (now they have it with a little seat)when we had Matilda. If I have to do it again and knowing I will have 3 kids, I will still get the Bugaboo but of course I would go with the newest Bugaboo donkey series. I really was tempted to switch it up when it came out, but I could not rationalize spending the money when I already have one. 2. We got a Maclaren XT Techno stroller when Milo was 4.5 months while we were traveling in Asia and it works great except that we rarely used it since we always chose the Bugaboo over the Maclaren due to the kickboard feature so that Milo can ride on it. 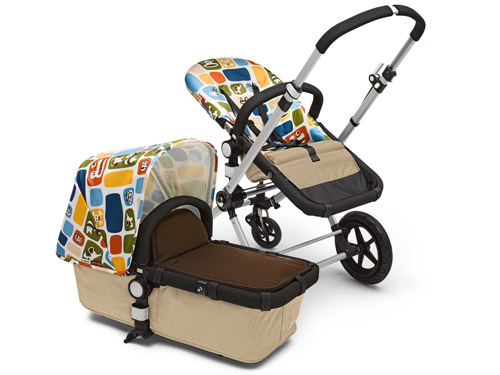 But if the Bugaboo is too big and bulky, I would recommend the Maclaren for sure. 3. We got a BOB double stroller after Matilda and it works great for both kids (even now) when we go for an outing to the zoo, parks and camp grounds. For the size of it, it’s pretty easy to fold up. In the past few years, there have been an increase amount of new brand and models coming out for strollers and it makes it even harder to decide what is best for your family. I would invest in a good one especially if you plan to have more than one child. Then, think about the size of your stroller and if your car or whatever means of transportation you have can accommodate that. When we were traveling in Asia, the Maclaren was convenient but at times it was a pain because there were stairs everywhere and we have to take Milo out and fold up the darn thing all the time. If I have a do over starting with Milo, I would just get the Bugaboo and then invest in baby carrier. 1. Ergo. That is all. It is the best thing. I love it. We had a baby bjorn and that thing hurt my back so much (I have a back problem) that I could not use it for more than 20minutes. I discovered Ergo and my first thought was, why did you not come into my life sooner. I used it with both Milo and Matilda until they were 2.5 years old. It is perfect for traveling. Some people prefer carrier where the baby faces forward but I prefer the face to face with my baby because I like to communicate with them (and it’s not like they can’t see what I see). With Milo it was great because of his visual impairment, I can talk with him and tell him everything I see. With Matilda’s hearing impairment, I can sign and she can read my lips if needed and I could talk into her good ear. You can throw the Ergo in the wash and it maintains its shape. I got the infant insert, the teething pads, the winter weather cover, and recently we got the rain cover (for our recent Disneyland trip and it kept Owen completely dried). 2. Solly wrap. I discovered this with Owen and so wish I had it with the other two. I have seen bunch of wraps since Milo days but was never really a believer or gave it much thought. But Solly wrap attracted me and so I got it and I love it. It took me some time to get the hang of it and I have used it more than the Ergo since it’s super easy to stuff it in my bag and it’s nice and soft against my clothes so I don’t have to worry about rubbing against my clothes and causing pilling action (Ergo does that, depending what kind of clothing I am wearing). 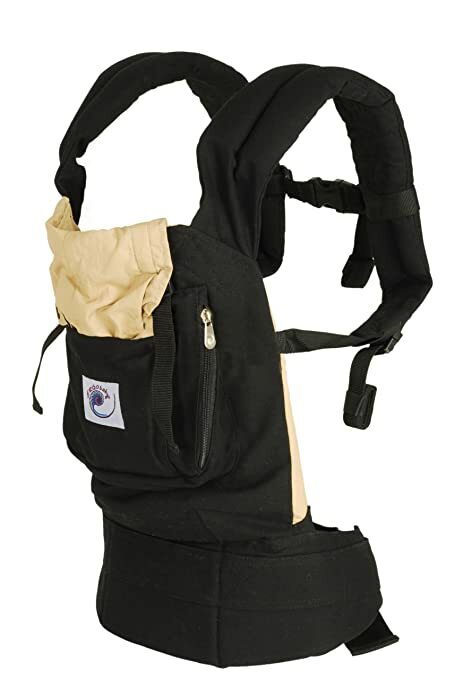 When traveling or shopping, I use the Ergo since it has pockets and I can stuff my wallet in the pockets. The only thing that gets me about the Solly wrap is that it’s super long and when I am putting it on (outside my home) I have to make sure I am in a somewhat clean place since it touches the ground when I am wrapping, but still, I love it. And the owner, Elle is pretty awsum. Primo EuroBath. We got this for all three kids and we love it. The only down side is that it’s pretty large but if you have the room (we put it in our shower), it is worth it. We use it from when they are 1 month until they are 3 years old. It’s great. With Milo and Matilda we did the Fisher Price rainforest high chair. It worked and the kids sat in it but I was never too fond of the bulkiness and the size. With Owen we got the Stokke Tripp Trapp in green and we have liked it so far. It took a little time to put it together but we like the size of the chair and it fits around our dining table well. And this is a great chair to invest in since it grows with the kid. 1. 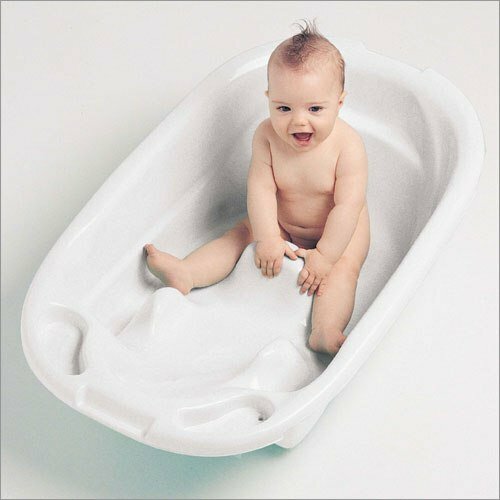 You should invest in a nice bath towel since you will be bathing your child daily (I hope). We were gifted a DwellStudio hooded bath towel when Milo was born and we are still loving it and using it. The size is prefect and it washes very well in the washing machine. 2. Good size swaddling blankets. 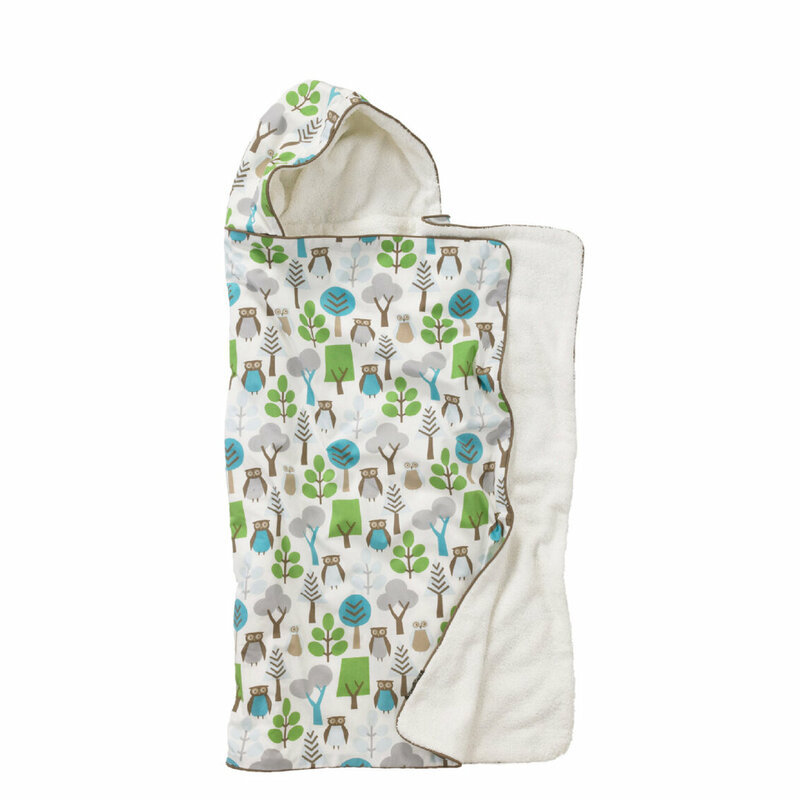 We use nothing but aden+anais (I think everyone is) for bibs, burp cloths, and blankets. 3. Boppy. I love it. I want one in every room and I highly suggest taking it with you when traveling especially for the plane ride. 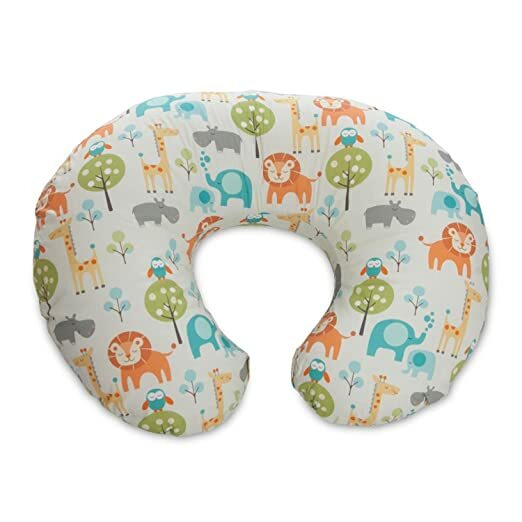 It can save your back and your baby can sleep on it on the plane. 4. Diaper bags. We had Skip Hop diaper bag for the first two and we mostly used it to hang off the stroller but with my third, my husband got me PacaPod (I got the Hastings-driftwood backpack) and I LOVE it!!! It’s amazing and that little thing can hold a lot of stuff and it’s super light. I would switch up my bags sometimes and for the exact same amount of items, my other bags would be super heavy but for the PacaPod, its so light. It can be easily attach to any stroller. It’s definitely worth the investment. Go get one. I think this is a good start. I can write more later about clothing for both babies and nursing moms or any other good finds. Please feel to comment and tell me what is or was your favorite/must have items.